How To Restore Chrome Wheels? Are you tired of your chrome rims looking old, dirty, and not shining to their full potential? After today’s article, people will be asking you where you purchased your new set of chrome wheels. Little will people know, all you did was adequately clean and polish them. First things first: we must wash the wheel with the least aggressive method. Get a bucket filled with warm water and car soap. 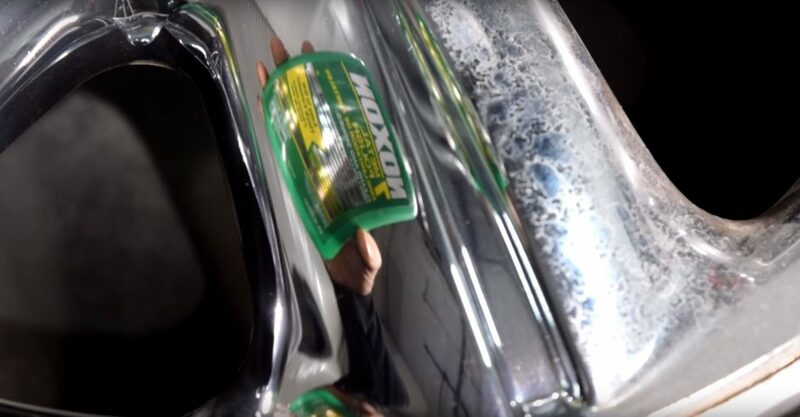 Use a soft-bristled brush to help loosen any dirt or debris stuck on the wheel. Never use a hard-bristled brush, wire brush, or scrubbing pad to clean your wheels. 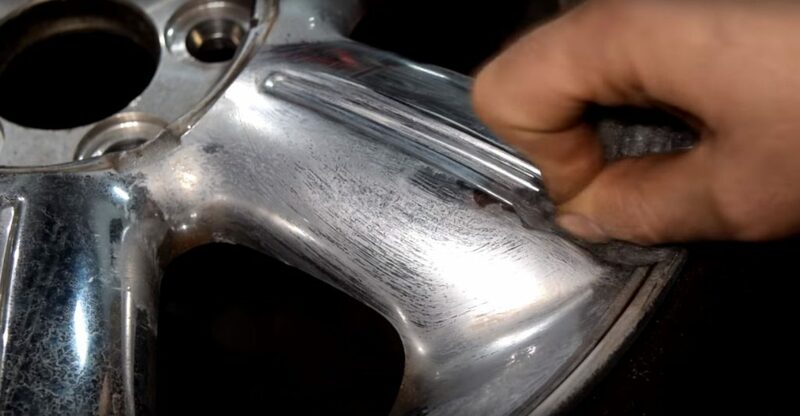 These products could potentially damage the chrome plating and lead to pitting and rust. 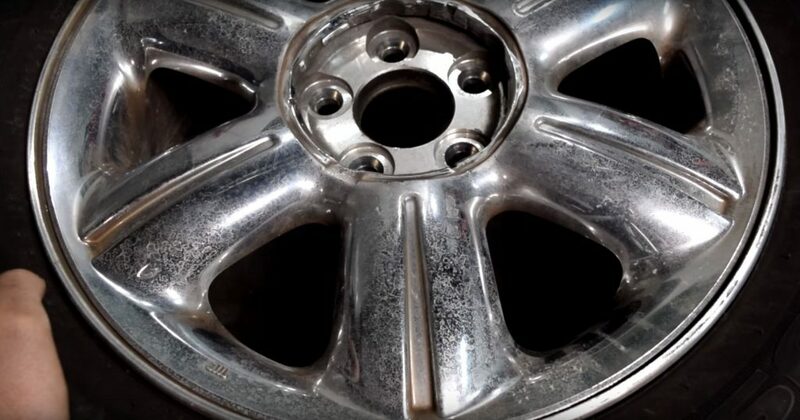 If your chrome wheels still have visible debris, water stains, or road grime, you may use a wheel cleaner spray. We strongly advise you to avoid wheel cleaners that contain any harsh chemicals, such as acids and ammonia. Do not to leave the product on for longer than recommended. Once clean, dry the wheel with a chamois or microfiber towel. Never let the wheel air dry, as this will likely create water spots. 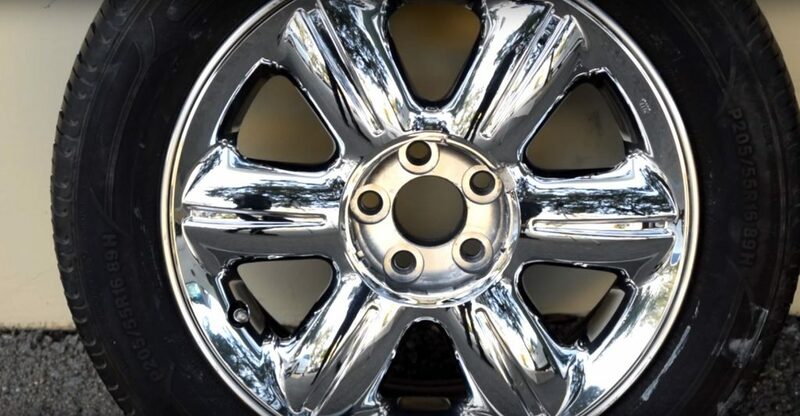 Should your chrome wheels need a little tender loving care, follow these next steps. This process will help get rid of minor surface rust, corrosion, and hard water marks. As long as the wheel is not physically damaged, you should encounter no problem restoring your wheel to an almost like-new condition. Making sure the wheel is thoroughly dry, we will move forward with a metal polish. There are polishes specifically designed for chrome wheels; however, an all-metal polish will work just fine. Keep in mind; however, if your wheels have a clear coat or powder coat, then we advise you to not continue with this process. The abrasives in the metal polish will eat through the clear coat and powder coat. To assist with the process of bringing back your chrome wheels to life, you ultra-fine steel wool pads will come in handy. These wool pads are specifically graded 0000. 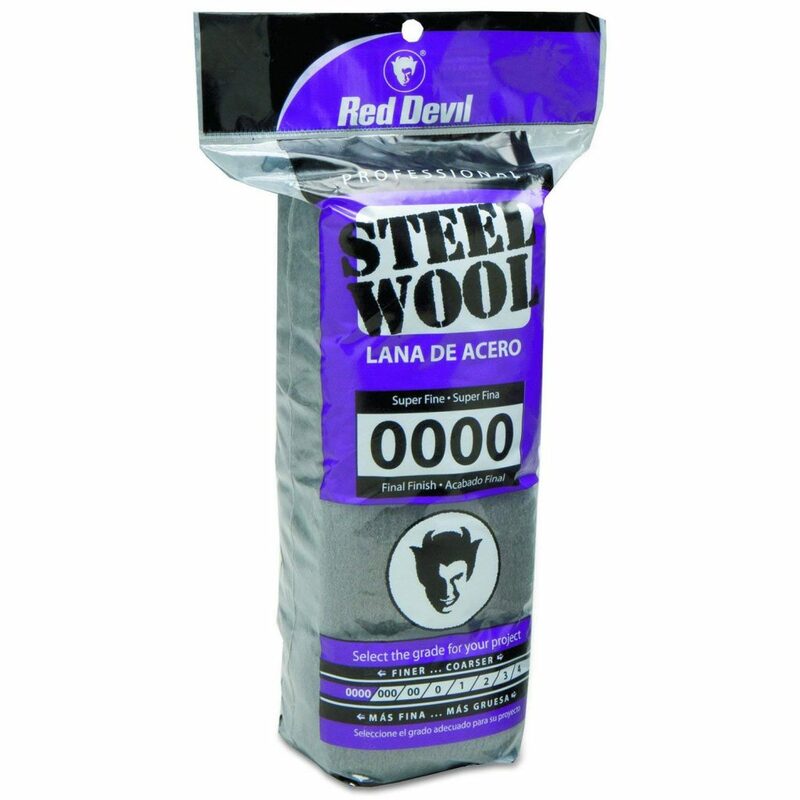 It is crucial you only use Super-Fine/Ultra-Fine 0000 steel wool pads. If any other type of steel wool is used, you will most likely scratch the chrome. Apply some metal polish onto the steel wool, and work your way around the wheel. Since the wool is flexible, you can stretch it and mold as required. Although this process is relatively gentle on the wheels, be careful not to apply too much pressure. Only use a little extra elbow grease when needed and in rust-covered sections. Each wheel should take about a minute or two, after which you should wipe off the residue with a terry towel. You should be able to immediately notice the difference in shine and clarity. Should some areas need extra work, you may apply more metal shine and work on the wheel. Once properly polished, all the hard water marks and surface corrosion should be gone. The only thing that should stay behind is a very nice shiny gloss. A good indication of the quality of reflection is a reading test. Put the metal polish tube or steel wool bag next to the chrome and see if you can read it through the reflection. If you can, then the wheel has been duly and effectively restored. If not, then you may continue polishing the wheel. 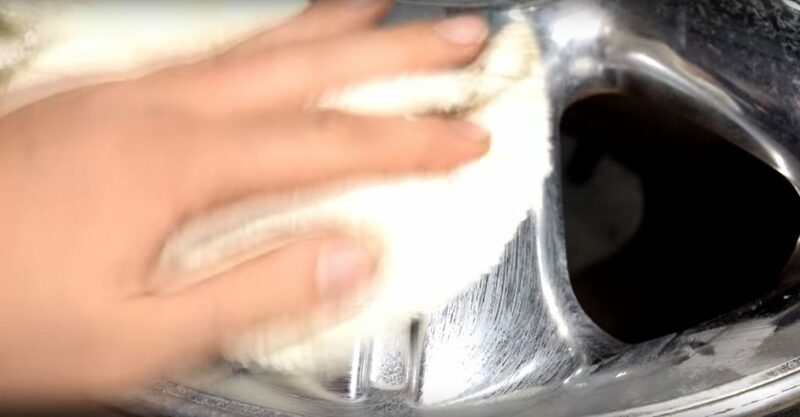 Once the wheel is sufficiently polished, you will want to give the wheel a final rinsing with warm water. Any residue and steel shavings left on the wheel can create corrosion and rust on their own. If there is any stubborn residue, you may use soapy water. Drying with a microfiber or terry towel is the final step. Make sure you to get in between all the groove and ridges. Now install the wheel back on your car, and drive around to showcase your “new” wheels. One Response to How To Restore Chrome Wheels?